Benjamin’s retrospective on three years of volunteering at web conferences, some of them run by Clearleft. All the audio from dConstruct 2015 is now available for your huffduffing, podcasting, listening pleasure. The conference was on Friday. Today is Monday. Drew knows what he’s doing. This episode of Click on the BBC World Service does a great job of distilling some of the ideas and themes from this year’s dConstruct. The Click podcast is available for your huffduffing pleasure. Two years ago dConstruct’s theme was “Playing with the Future”. Last year it was “Communicating with Machines”. This year’s theme is “Living with the Network”. Click interviews artists, writers, hackers and coders about surveillance, connected devices, big data, and whether the ideals of the internet have been too far corrupted for them ever to be preserved. 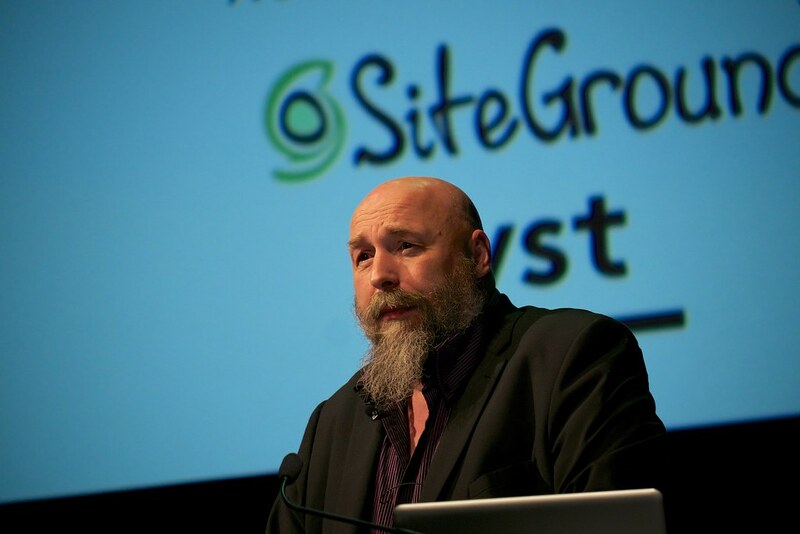 A round-up of the themes addressed at this year’s dConstruct. Laura’s thoughts on this year’s dConstruct. All the audio from this year’s dConstruct. Each and every one of these talks is worth listening to …more than once. Slides and transcript from Anab’s terrific dConstruct talk. I’ll even go so far as to say that the line-up both this year and last constituted the best I’ve ever seen at a conference. I couldn’t keep up with the processing my brain was doing with the stuff it was seeing and hearing. dConstruct represents everything that is great and wonderful about humans: our creativity, initiative, collaboration and ability to approach some challenges in slightly leftfield yet genius ways. There are only a select, in my opinion, beautifully crafted conferences and dConstruct is definitely one of them. Another round-up of this year’s dConstruct.